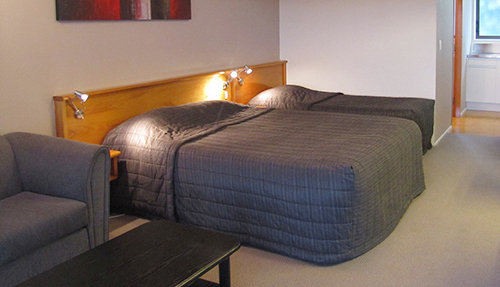 Aotea Lodge offer accommodation with a country-harbour setting in Porirua, close to Wellington City. We are a perfect all-in-one venue for holiday makers, tourists, family groups, Wellington Interislander ferry travellers, business people, contractors and conference functions. Our accommodation complex includes 35 spacious ensuites units in a range of standard studio, standard family (including 2 access units), modern studio, and modern family units. All units are equipped with fridge, 32’’ TV, telephone, hair dryer, heating and electric blankets, tea/coffee making facilities. Glass roofed indoor swimming pool provide you and your family a perfect holiday stopover despite the weather condition. 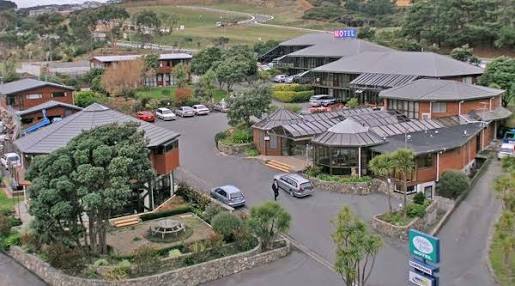 Aotea Lodge is a purpose built motel/conference centre with accommodation and restaurant catering for conferences, groups and functions. 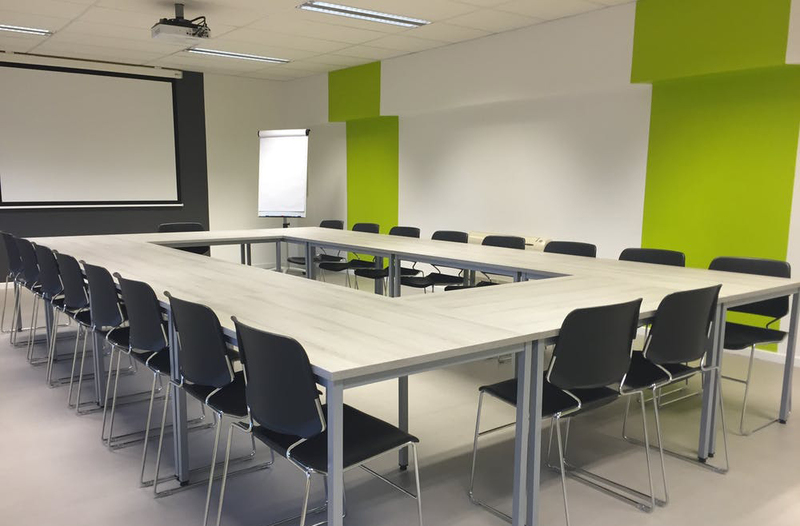 Our three well equipped conference rooms are regularly used for group workshop, training by government and local body agencies, educational institutions, and business and social agencies. 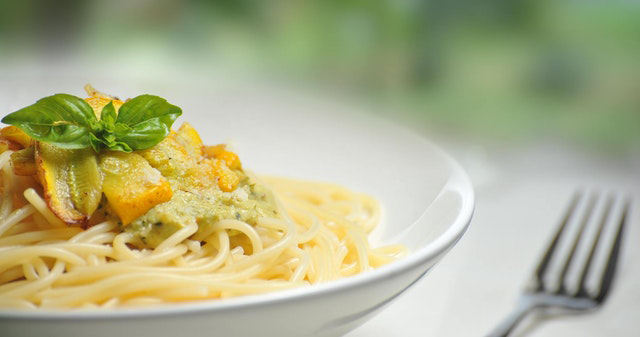 Our Poolside Restaurant is open for pre-booked conferences and venue hire only. 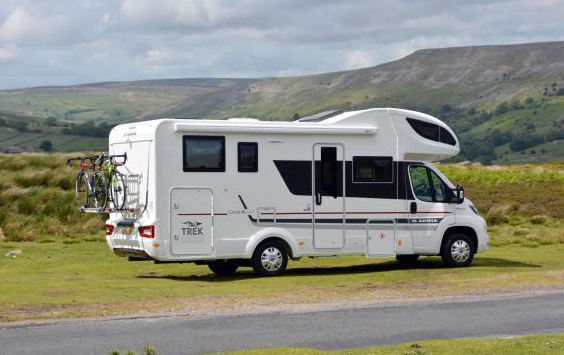 We also have 8 powered campervan sites suitable for all sized motor homes, accompanied with multiple toilets/showering facilities. Aotea Lodge is located 200m off SH1, close to Historic Gear Homestead and Adrenaline Forest, alongside the Royal New Zealand Police College and Police Museum, overlooking Aotea Lagoon and Porirua Harbour.